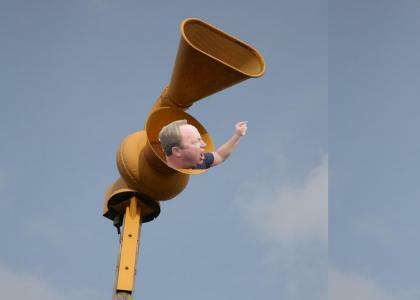 Alex Jones Tornado Warning System! DEATH TO THE ENHANCED FUJITA SCALE! are you an Uncircumcised alt? I was living in a sh*tty apartment in a sh*tty town before I saw this site. Now, I'm on my way to paradise in a Godzilla trailer. That's right, this site is the key.